Tis the season to be jolly! and the Brecon Beacons has so much to make your festive season special this December, from craft fairs where you can get some great gifts, to Christmas shows that the whole family will enjoy! Brecon craft fair has been established for over 20 years and is based in the towns historic market hall. Each month up to 60 traditional independent craft workers and artists offer a wide range of high quality arts and crafts. This provides the opportunity to buy original and unique work directly from craft workers and artists. This event is perfect for large or small groups of family and friends to meet to enjoy an experience to remember. Enjoy a freshly prepared breakfast whilst Santa visits each table. More here. 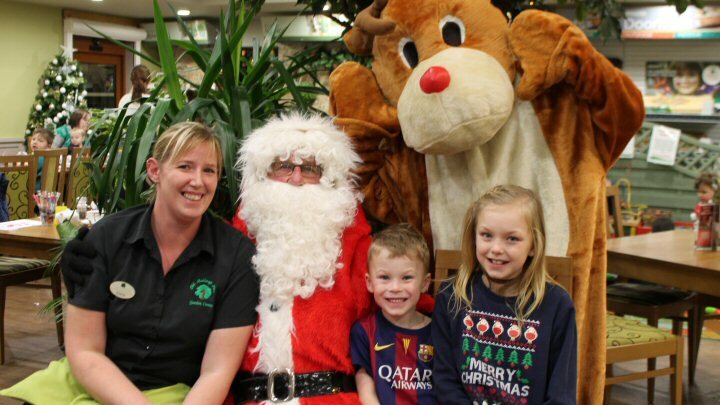 Celebrating their 30th year, come down to the railway and join in on the festivities with a ride to Santa’s grotto. Both children and grown-ups will receive a gift, so everyone leaves with a smile on their face. Late night shopping with town’s shops staying open til 8.00pm and Christmas Fairs in venues across town (Clarence Hall, Parish Hall, Courtyard): Gifts, Crafts, Food, Carols, Bellringing, Christmas tree competition and much more! Join The Big Skill at the globe for a day of discovering beautiful handmade arts and crafts, created by a range of local artisans, perfect gifts for you, your home or your friends and family. Free entry to the public. 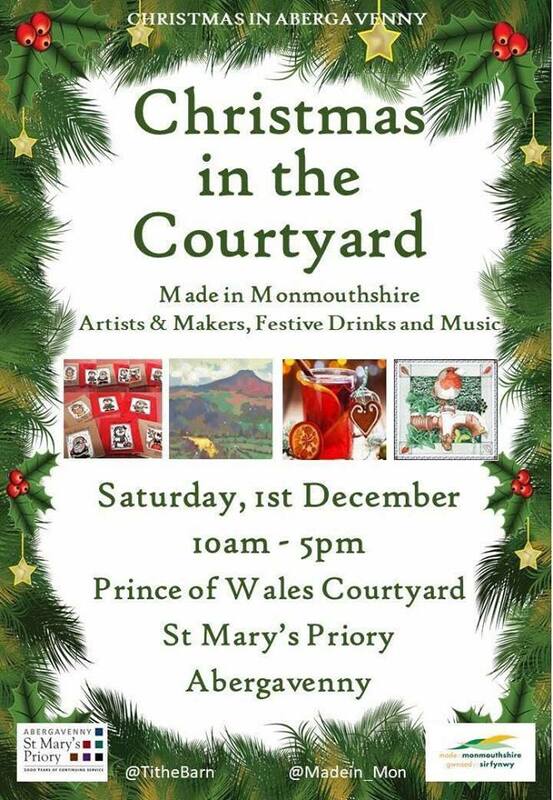 Why not make a day of it and stay to enjoy the atmosphere at this lovely quirky venue… you can get into the festive spirit whilst purchasing unique, bespoke gifts and then rest your legs whilst sipping coffee or mulled wine, or treat yourself to lunch and a scrumptious cake! More here. 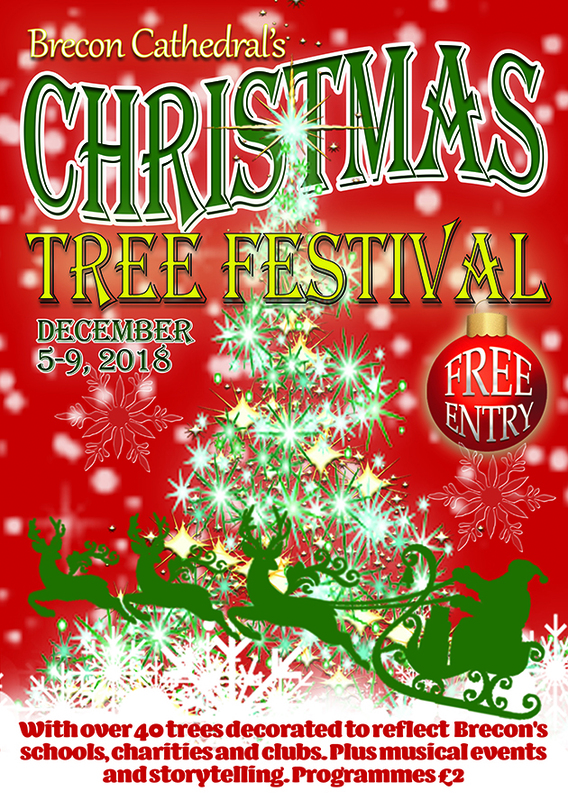 On December 8-9 the Gardens popular Christmas Craft Fair will be on. There will be a fantastic variety of stalls where you can purchase locally-made crafts and gifts, from candles to homeware! There plenty more happening at the Gardens-discover here. 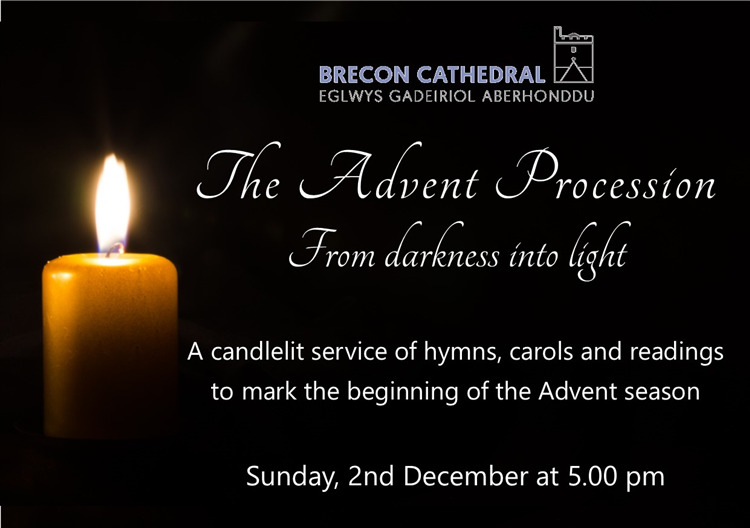 Tickets here: £10.00 and £7.50 and include a glass of wine and a mince pie. Tradition at Tretower – old and new combine at Christmas for a Fayre and Festivities! Visit our Christmas Fayre at Tretower for some local products from some local sources – and maybe get some inspiration for those last-minute gift ideas too. On Saturday we have the added attraction of the Medieval Household; come and learn how the Vaughan family retainers celebrated the festive season. Holly and ivy, mistletoe and mulled wine, wreaths and Yule logs, and there may be one or two carols as well – old ones, of course! More here. 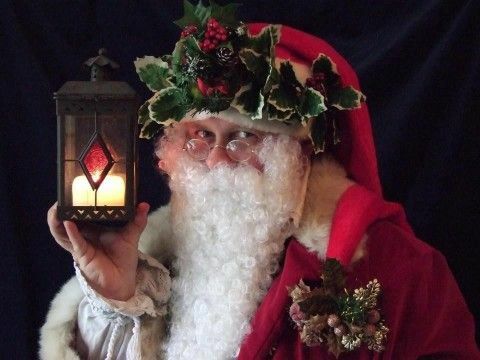 Be amazed as Father Christmas arrives at Pit Top at 10.30am, travelling 300ft UP from underground on his way to Lapland. Once he’s arrived (and found his elves!) there’ll be an opportunity to visit him in his cottage, from 11am-1pm and 1.30pm-4pm, and tell him what’s on your Christmas list. Are you in his naughty or good book? Music will also be provided by Blaenavon Town Band. £5 charge to include a gift. Suitable for all children. No booking necessary. Supported by players of the People’s Postcode Lottery. Ten years ago Only Men Aloud became the Last Choir Standing, winning the BBC1 primetime show and become Britain’s favourite choir. To celebrate this anniversary, Only Men Aloud are heading back out on tour to celebrate the last ten years. Only Men Aloud have asked their very loyal fan group what their favourite songs have been from over the past ten years, and many of these will feature in the Decade Tour. Tickets here. There’s plenty more on at Theatr Brycheiniog-click here.